The showcase generated a great deal of interest (we had to broadcast to a second room)! We look forward to agencies refreshing existing data and identifying new data sets for release on data.sa.gov.au in time for this year’s competition, 28-30 July 2017. Karin Geraghty, Chief ICT and Digital Strategist, discussed the importance of open data, noting that the proactive release of open data demonstrates transparency of government and provides great opportunities for delivery of social good when it is placed in the hands of entrepreneurial citizens. The State Director of GovHack, Hasan Tanvir shared his thoughts on how GovHack can provide valuable career opportunities for local entrepreneurs as they collaborate with agencies and offer potential solutions to the strategic challenges they are trying to solve. A highlight of the event was a series of presentations by competitors in GovHack 2016. Team members from Splash, What Lives Here, Qrester, and Greenu shared their innovative competition entries and all noted how rewarding their experience was of the competition. We encourage you to learn more about how teams re-imagine government open data by viewing our highlights video of 2016. 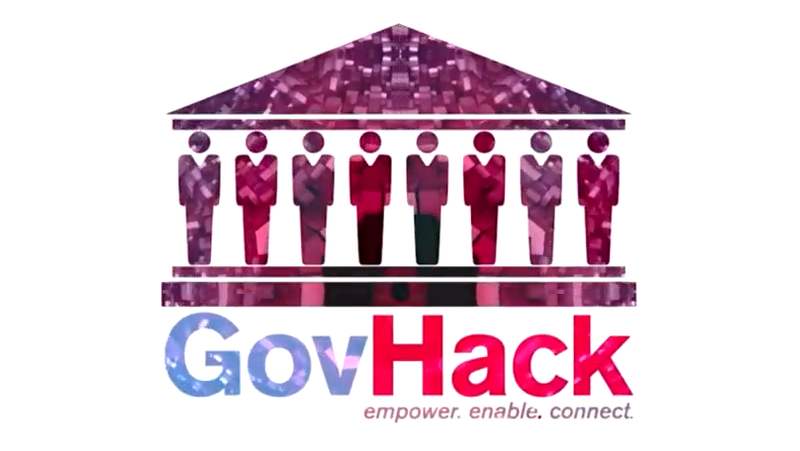 If you would like to learn more about the competition visit GovHack in SA. If you are an agency with open data that needs refreshing or you have identified new data for release visit data.sa.gov.au.